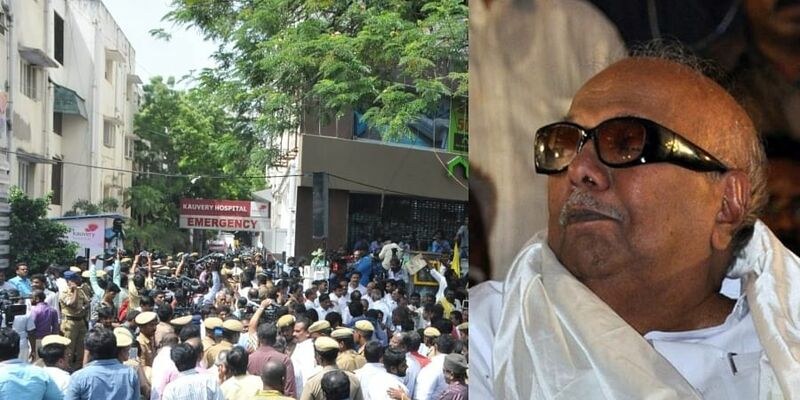 Chennai sources added that DMK leader M Karunanidhi's health deteriorated on Friday night. Meanwhile this development came hours after MK Stalin said that he was responding to medication better. According to sources, his vital parameters were dropping, forcing doctors to arrive at a decision to shift him to Kauvery Hospital. 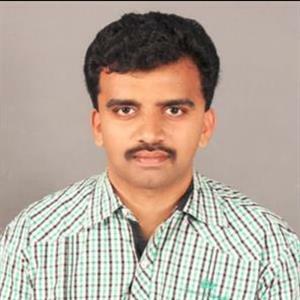 As per report his entire family and the top leadership of the DMK had rushed to Gopalapuram residence by 11 pm on Friday night. Meanwhile most of them had stayed on till 10 pm and returned home for the night, but soon they were informed that Kalaignar's health was deteriorating rapidly and everyone rushed back. Moreover Congress leader Ghulam Nabi Azad addresses media outside Kauvery Hospital. Yesterday India's Vice President Venkaiai Naidu and Bhanwarlial Purohit visited and prayed for speedy recovery. He said "We met the members of the family and had a long discussion. 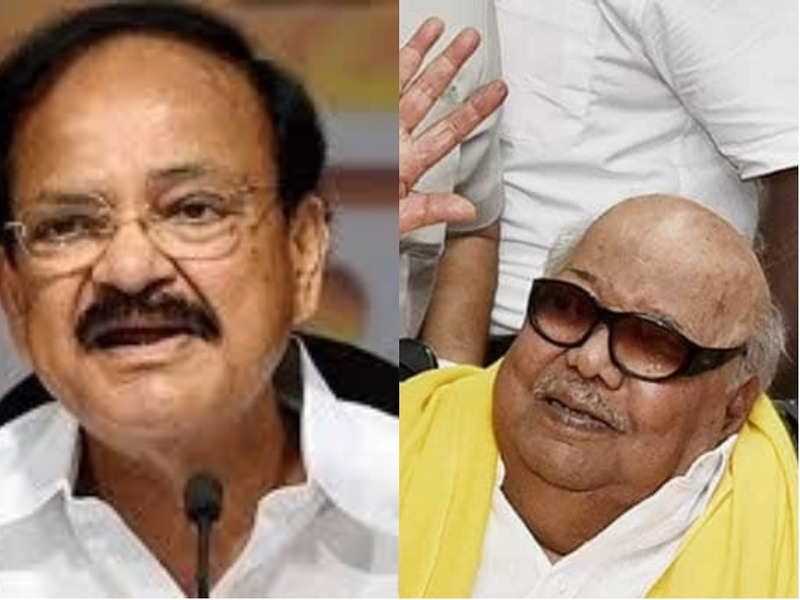 We are happy and satisfied that Karunanidhi is stable and he is improving and each one of us is wishing for his speedy recovery." Accordingly "Sonia Gandhi and Rahul Gandhi directed us to inquire about his health and the news is that his health is improving. Moreover the family members are satisfied with his treatment." He added and is sure that within few days, he will be back home and will provide leadership to all of us and the people of Tamilnadu."